Skill and technique on the part of the dentist are critical for the proper diagnosis and treatment of TMD/TMJ. 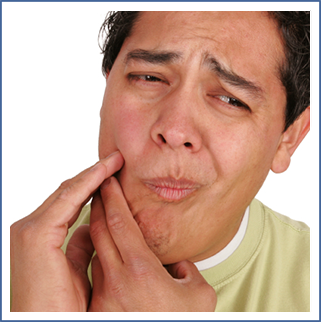 At Lynnfield Dental Associates our doctors are specialists with years of experience treating TMJ disorders. We are committed to providing relief from the pain and discomfort of TMD/TMJ so you can get back to life as usual!